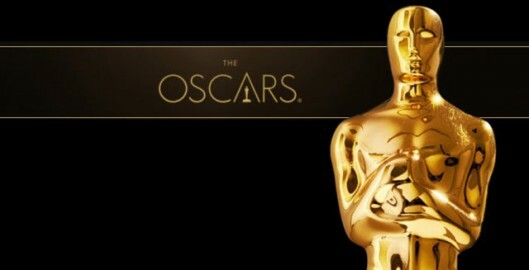 The Academy of Motion Picture Arts and Sciences (AMPAS) began with Louis B. Mayer, head of Metro-Goldwyn-Mayer (MGM). Mayer gathered up a group of thirty-six of the most influential people involved in the film industry and invited them to a formal banquet at the Ambassador Hotel in Los Angeles on January 11, 1927. 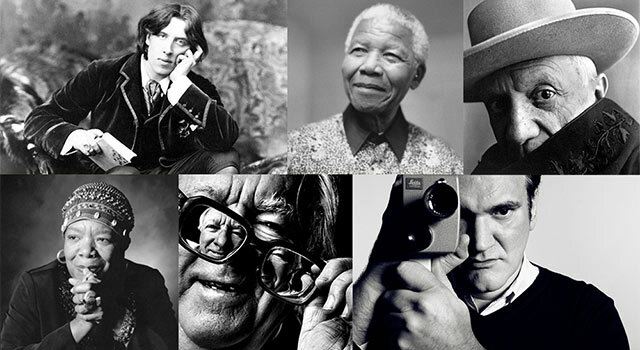 The Academy is now composed of almost 6,000 motion picture professionals. 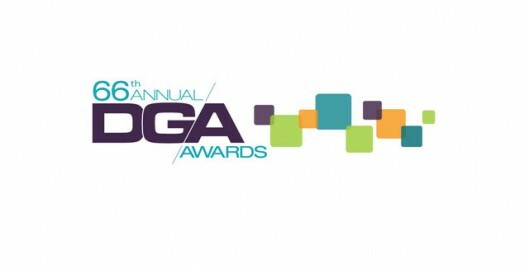 The Directors Guild of America (DGA) has announced the nominees for the DGA Award for Outstanding Directorial Achievement in Movies for Television and Mini-Series, Dramatic Series, Comedy Series, Variety/Talk/News/Sports Programming and Specials, Reality Programs, Children’s Programs, Commercials and Documentary for 2013. 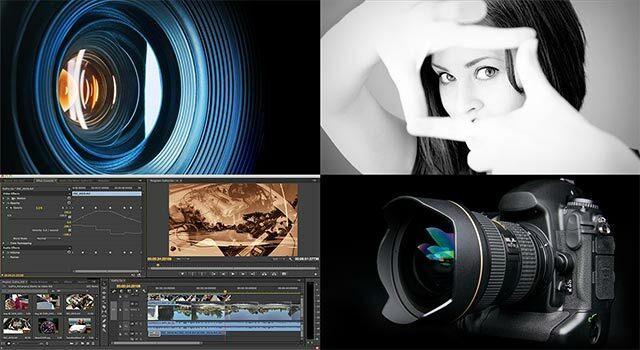 The winners were named at its Annual DGA Awards Dinner on Saturday, January 25, 2014…they are noted in bold. 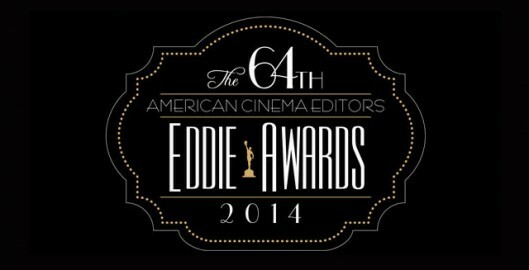 The American Cinema Editors Awards nominations were announced Friday bringing the total nominations for American Hustle, Captain Phillips and 12 Years a Slave to seven of the eight main guilds and professional organizations who announce nominees. 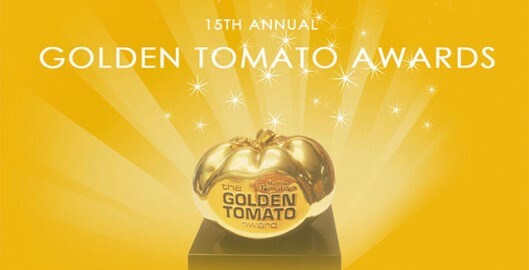 The Rotten Tomatoes Golden Tomato Awards honor the best-reviewed movies of 2013 and select one film as the highest rated film of the year. Rotten Tomatoes was launched on August 12, 1998 “to create a site where people can get access to reviews from a variety of critics in the US” according to its founder. Rotten Tomatoes staff collect online reviews from authors that are certified members of various writing guilds or film critic associations. Top Critics generally write for a notable newspaper or news media organization. The staff then determines for each review whether it is positive or negative. 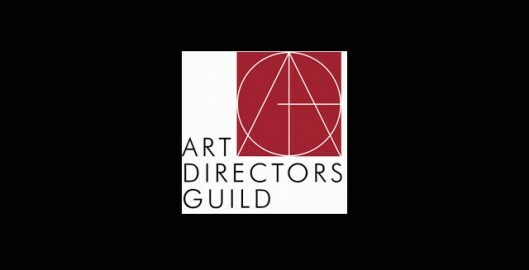 The Art Directors Guild (ADG) announced nominations in 10 categories of Production Design for theatrical motion pictures, television, commercials and music videos. 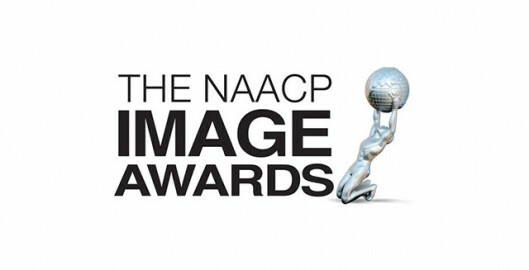 Competing in the Art Directors Guild’s 18th Annual Excellence in Production Design Awards, the winners were announced on Saturday, February 8, 2014…indicated in bold. The People’s Choice Awards event was Wednesday night, honoring excellence in movie, TV and film as determined by the public. 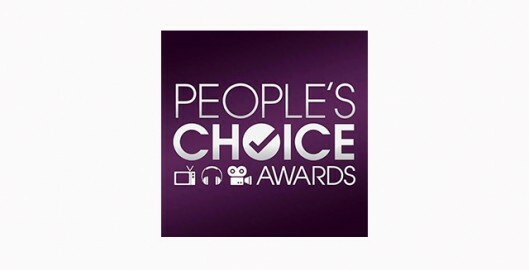 According to its website, “People’s Choice, the original metric of pop culture, is dedicated to providing entertainment fans with a platform to express their opinions. The annual People’s Choice Awards live telecast gives fans a chance to honor their favorite entertainers, while the People’s Choice official website, PeoplesChoice.com, lets enthusiasts voice their choices year round through polls and editorial features.